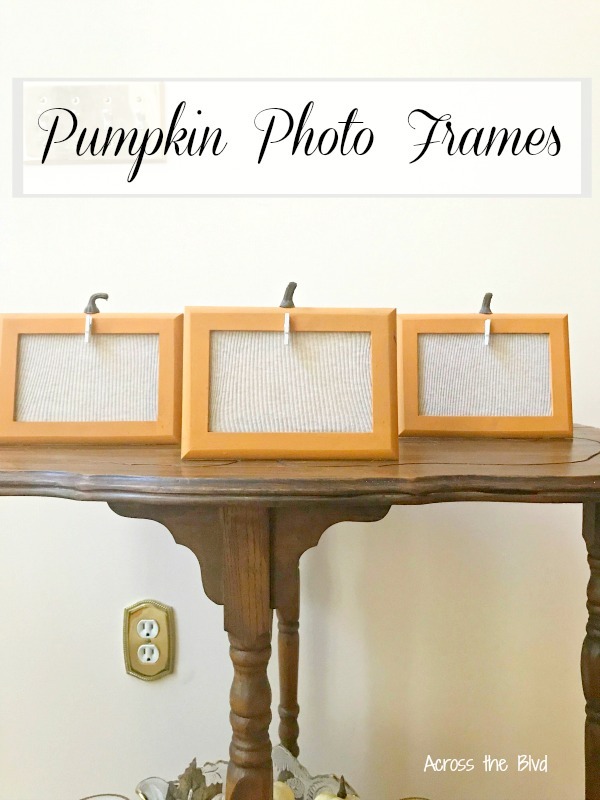 Making pumpkin photo frames is a simple craft that is quick to put together. Start with some old frames, add some paint, and embellishment and you'll have adorable frames to display fall photos. We all have photos of our children or grandchildren, or maybe even ourselves in a fall setting. Make . 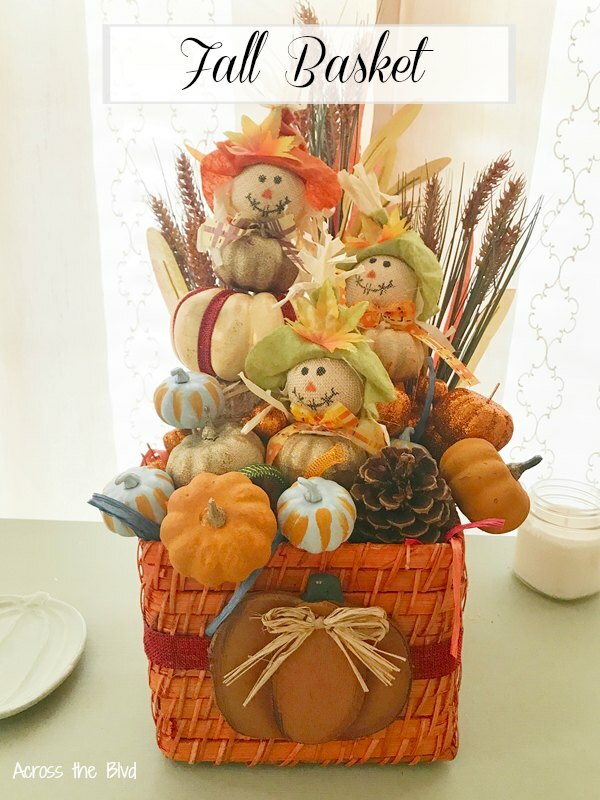 . .
Making a fall basket using dollar store items and a thrift store find wicker basket is a fun decor piece for fall. 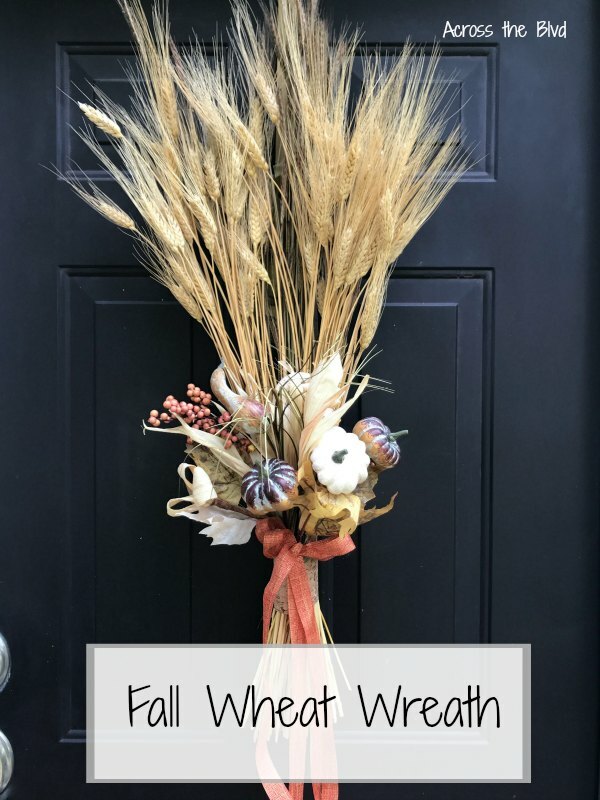 It's a quick and easy fall craft. 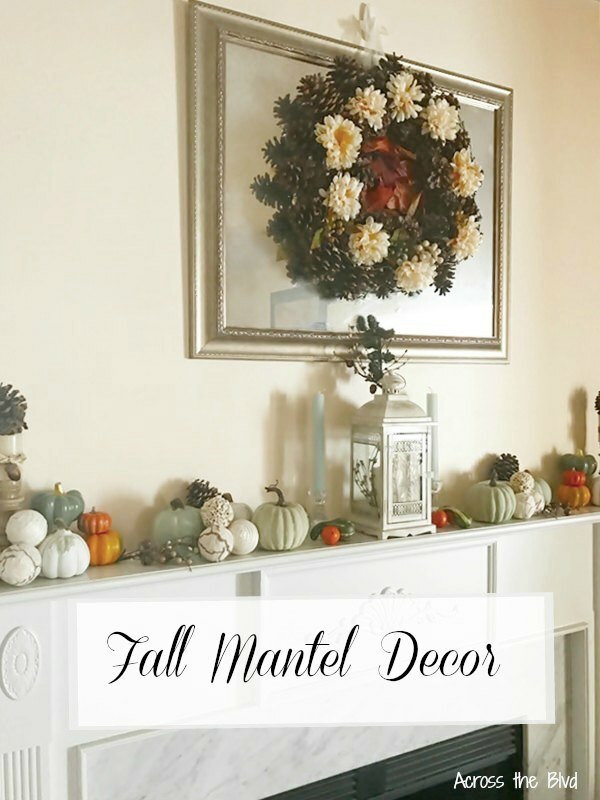 Decorating for fall always means adding some fun and whimsical decor to our home. Making a fall basket using dollar store items combined with a thrift . 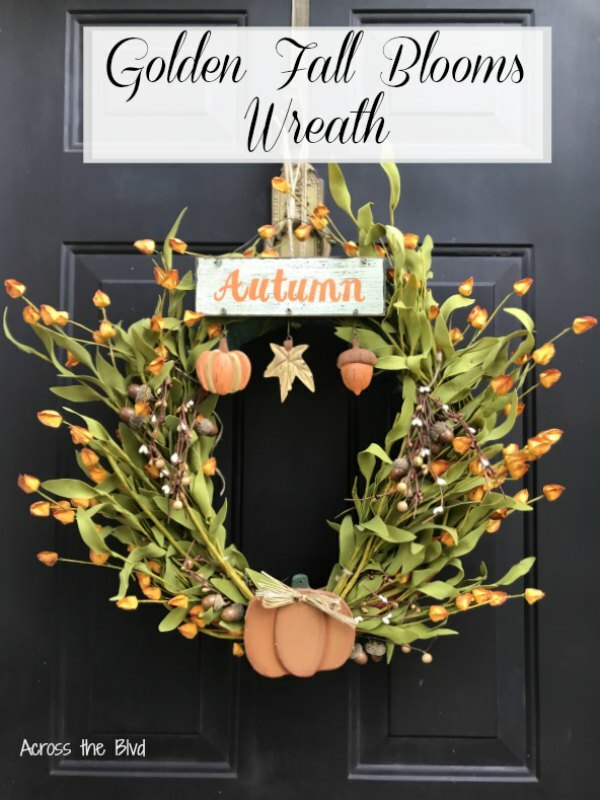 . .
Making this Wood Pumpkin Frame for Fall Decor is an easy way to add a pop of color to your fall decor. 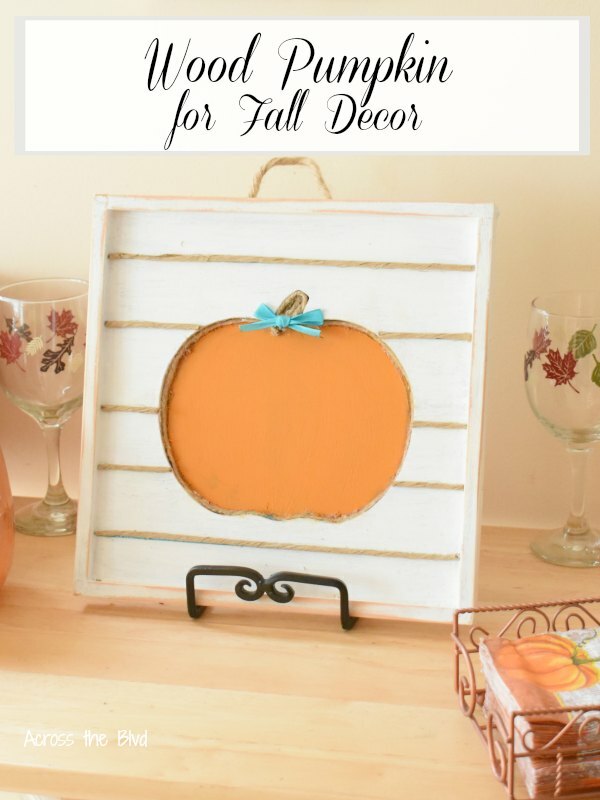 A wood frame with a pumpkin cutout simply needs some paint and a couple of embellishments to have a festive look. . . . 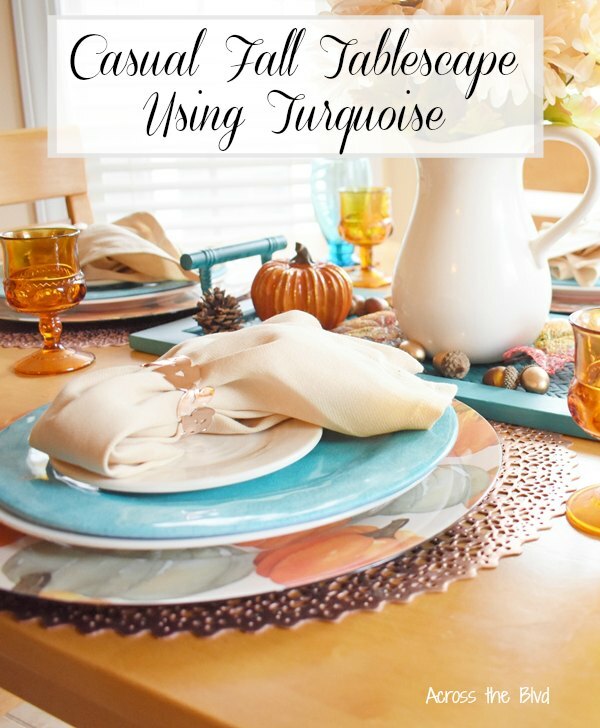 Creating a casual fall tablescape is one of my favorite ways to begin decorating for fall. Now that we're in the month of September, I'm ready to bring out lots of fall decor. I like to experiment with our breakfast nook area when I'm creating seasonal decor. Using vibrant colors like turquoise and . 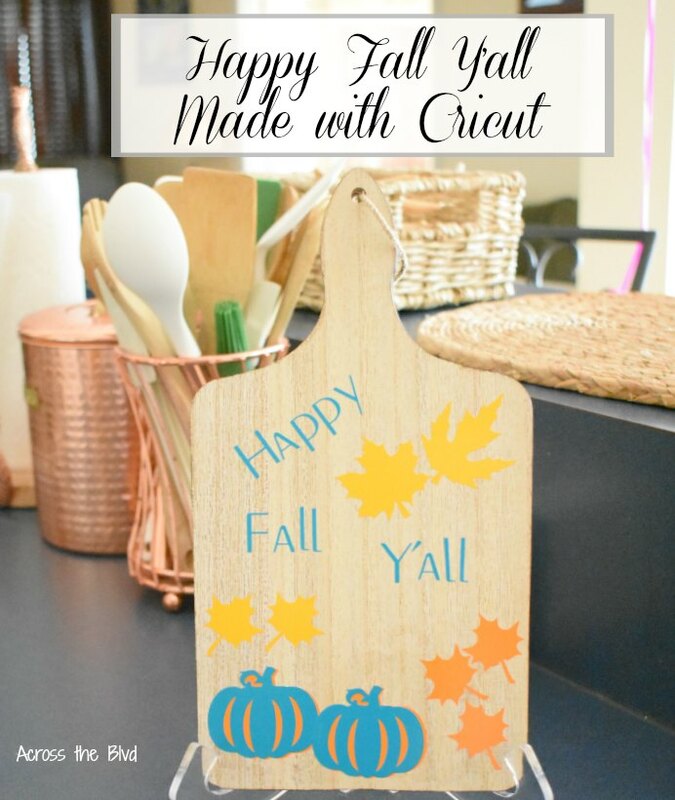 . .
A Happy Fall Y'all Cutting Board Made Using Cricut is an easy and inexpensive project. Turning a plain cutting board into a fall decor item is an easy way to add some fall decor to your kitchen. I found a cutting board at the Dollar Spot at Target recently. It was one of those items that I bought, . . . 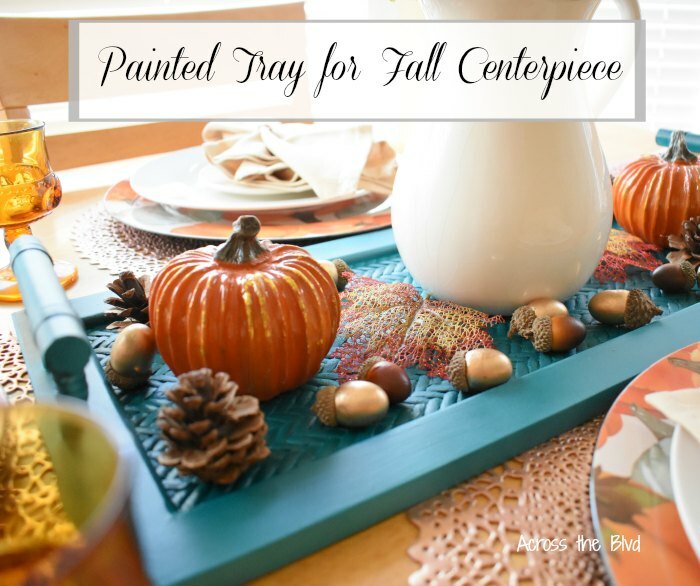 This painted thrift store tray for a fall centerpiece is an easy way to give the tray a pretty makeover. Thrift store trays are great for creating fun, inexpensive decor items. Adding a pop of color makes this a festive centerpiece for our fall breakfast nook table. . . . This is a fun and easy way to make a fall tic tac toe board game! 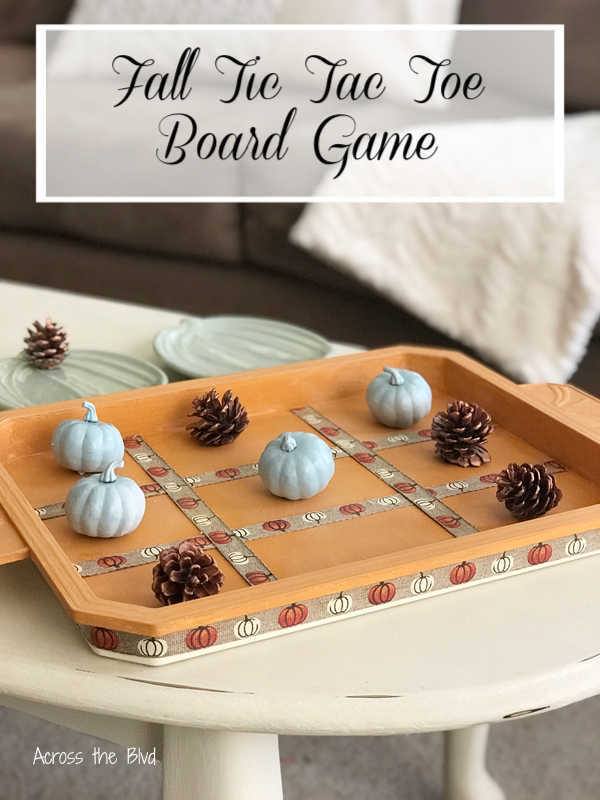 Using a thrifted tray, paint, and craft pumpkins and pine cones, a plain tray is easily transformed into a fun board game for fall decor. . . .